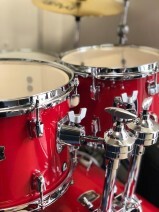 The new RYDEEN (5-piece shell pack) is exactly what any beginner or intermediate player would love to play. 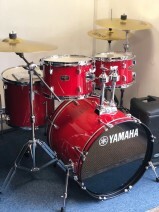 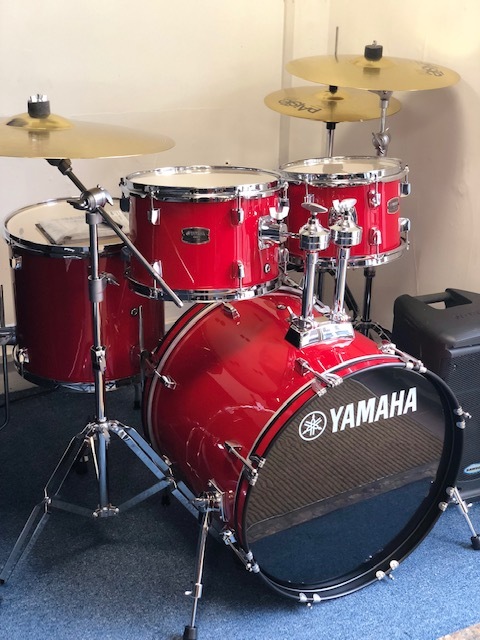 This drum set utilizes Yamaha hardware featuring Genuine Yamaha tom and pipe clamps. Two 22.2 mm diameter tom clamps, and a pipe clamp.A versatile ball mount gives you the freedom to mount toms at any angle you want, and lets you incorporate other hardware* to create a configuration that’s perfect for you. *Hardware must conform to the standard Yamaha 22.2 mm specification. 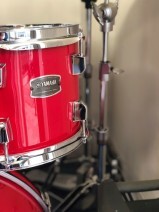 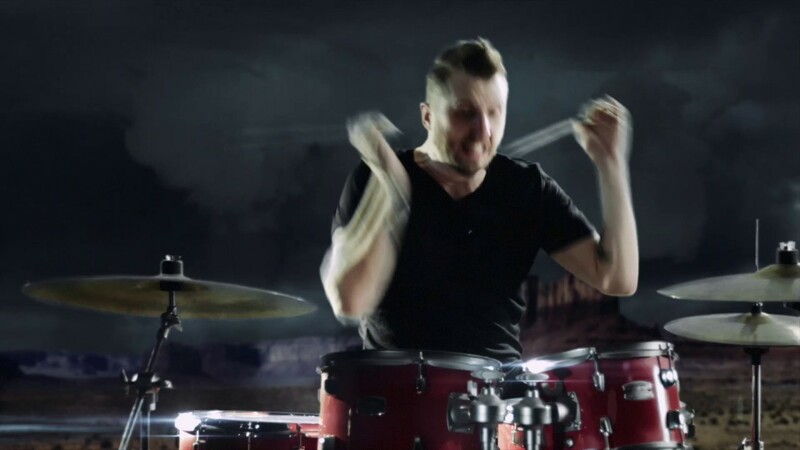 The double film on the edge section provides a muting effect, for a tight, powerful bass drum sound.